Discussion in 'Hommes' started by IAmLordZen, Jan 6, 2010. I put the text "Ryan Kennedy" in the search feature of the site and lo and behold, a bevy of Ryans sprung forth, but no Kennedy, so I think there's no thread for him yet? 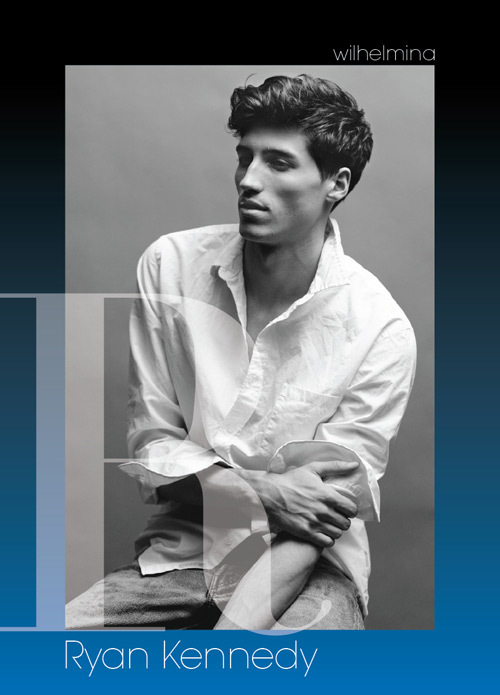 I looked at past LV campaigns and was surprised he was the model. And of course he's the Gucci S/S 10 guy with Natasha Poly. Looks pretty good in the LV ad IMO. When starting a new thread on a model, we ask to provide a minimum of information, as well as a minimum of involvment in the thread from your side, both to guarantee the relevance of the thread. The model must be signed with at least one agency and so we require at least one agency to be mentionned. * If you cannot provide the required info, please mention in your post that they are not available yet. 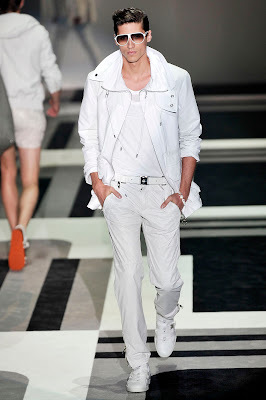 I first noticed him when I checked the S/S 2010 ads and saw him with Natasha Poly and Snejana Onopka. He has a handsome face, nice cheekbones and green(ish) eyes -- a feature I'm really obsessed about. Green eyes are usually a hit for me. Anyone who has his measurements? I'll try to post it ASAP if I find it online. Thanks for the reminder mariemaud. Not sure about the eyes, they look green to me. And I don't know where these came from. IAmLordZen, great job with the thread! I was thinking about opening one, couln't believe he didn't had a thread yet too! Thanks Katnani. Hopefully someone can post more images of him here. Nice bone structure. Looks average guy to me, but still cute.